Winter Bus Challenge No 161! 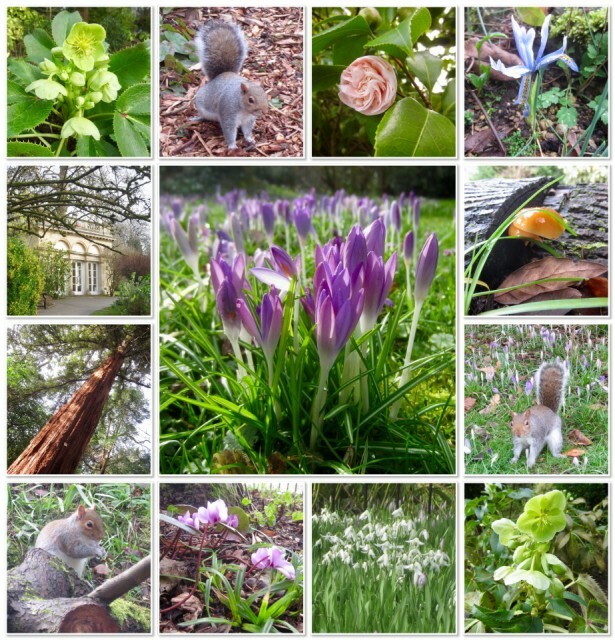 Given all the recent rain, plans for a walk across the fields turned into a walk around the Botanical Gardens in Bath this morning. I discovered new corners of the gardens that I’d never visited before, signs that Spring isn’t that far away, and one or two (dozen!) fluffy tailed squirrels!